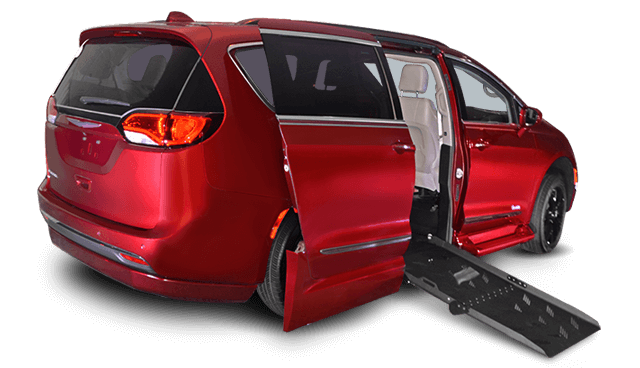 Boulevard Van City can provide your family with the wheelchair accessible van that will best suit the needs of everyone in your family. 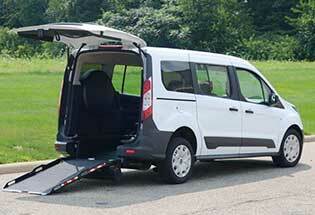 If a wheelchair van isn't the solution maybe a wheelchair accessible truck or SUV is? 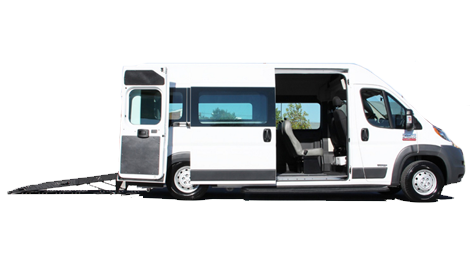 We service Buffalo and all of WNY. 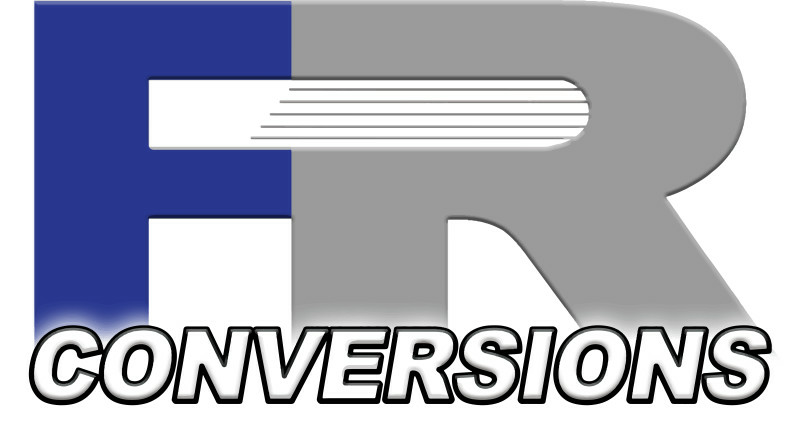 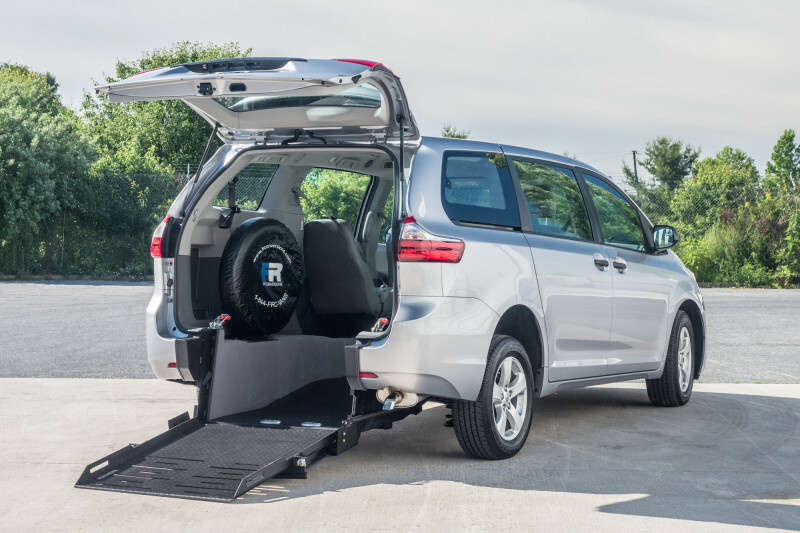 Call us today and we will be happy to discuss all of the options available to meet your family's wheelchair accessible vehicle needs. 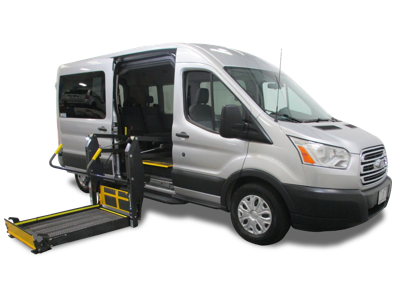 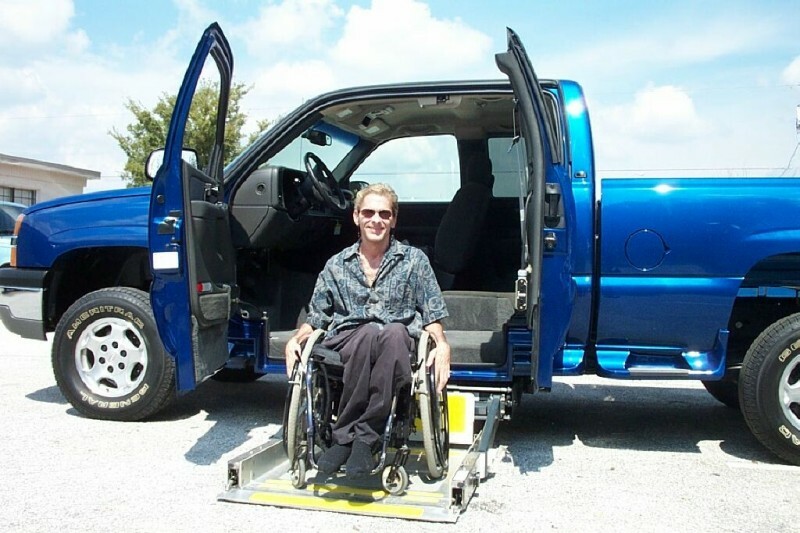 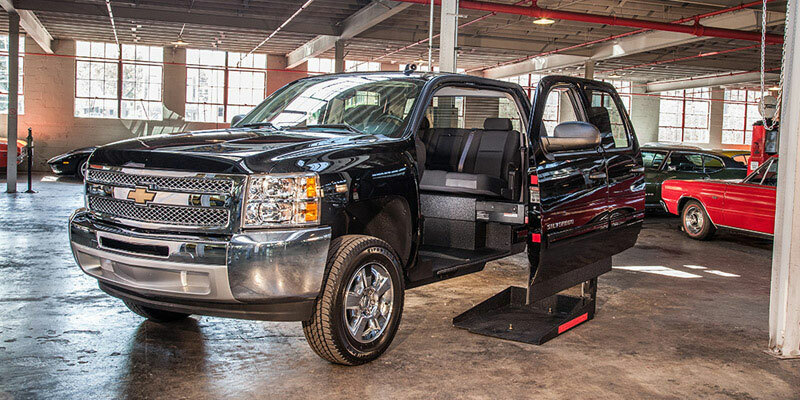 Our team of mobility consultants will put your mind and your family's at ease knowing you have the best wheelchair accesible Van, Truck or SUV solution available.